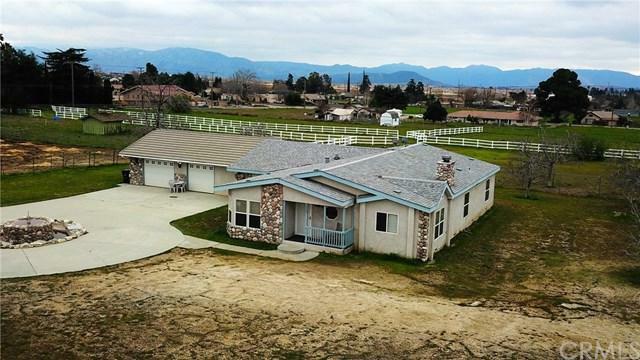 Must see this well cared for & loved Cherry Valley home. 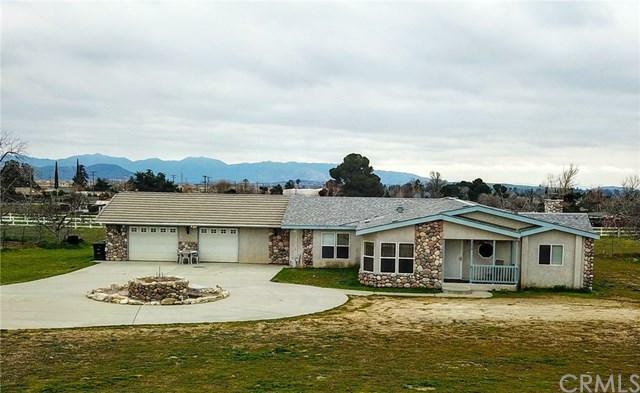 So much to offer, located on over an acre and is surrounded by beautiful mountain views. 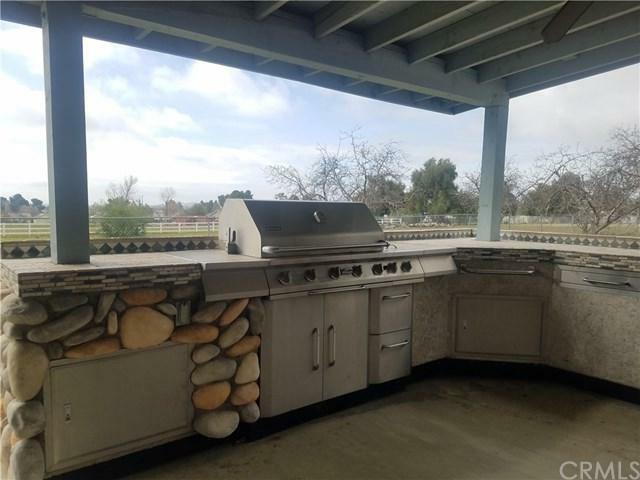 This 3 bedroom 3 bathroom home features a huge living room with fireplace, a large bonus room, outdoor BBQ kitchen, jacuzzi, indoor laundry room, and a ton of storage space. The 3 car garage has a full bathroom and a large utility room with laundry hooks ups as well. 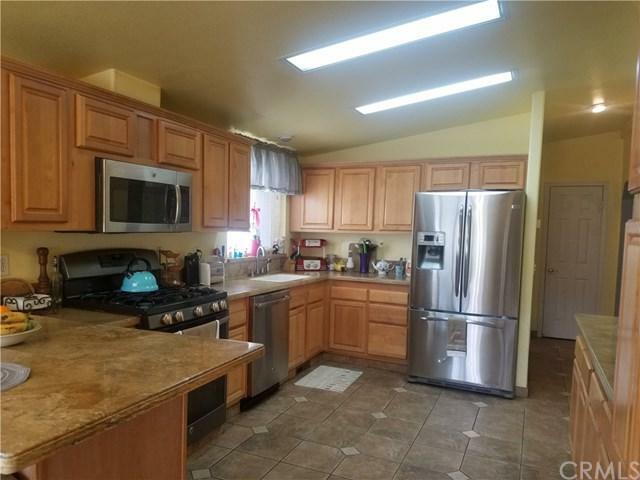 The spacious kitchen features upgraded cabinets, breakfast nook & a bar top perfect for entertaining. Listing provided courtesy of Kristen Schultz of Beaumont Realty Inc.